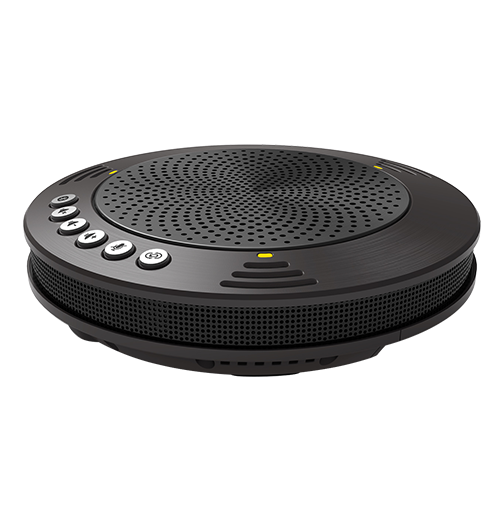 MVOICE 1000-B Bluetooth conference speakerphone is specially designed for PC based small-sized conference call, it is suitable for small to medium enterprises, home office professionals, on-line education teachers and students, and business travellers.This speakerphone can be connect to PC via USB, and to mobile phone via bluetooth, instantly turn your PC or mobile phone to a conference all station anytime and anywhere. 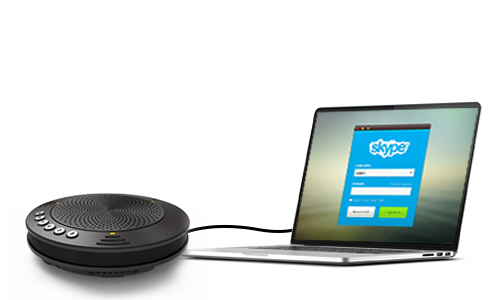 Easy connect to your PC or laptop via USB, works great with PC based communication softphone applications i.e Skype, Zoom etc. 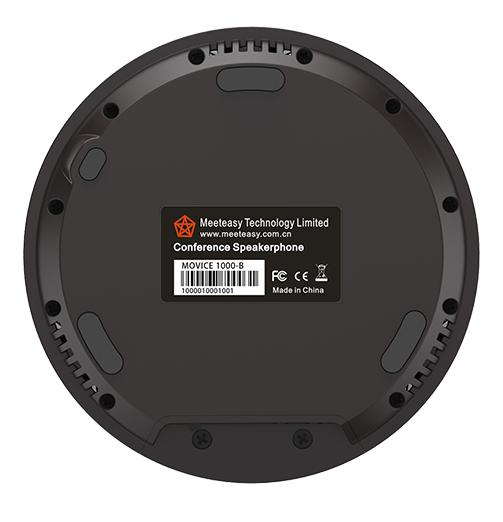 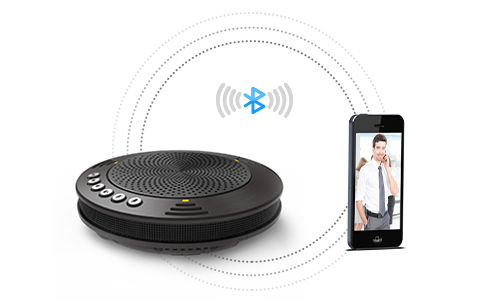 Support wireless connection to mobile phone via Bluetooth, turn your mobile phone as a conference station anytime and anywhere. 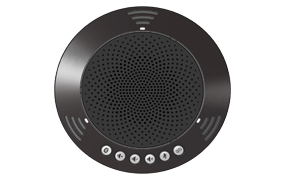 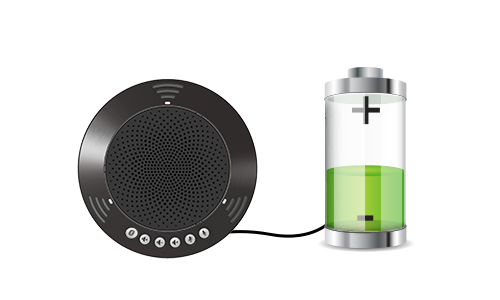 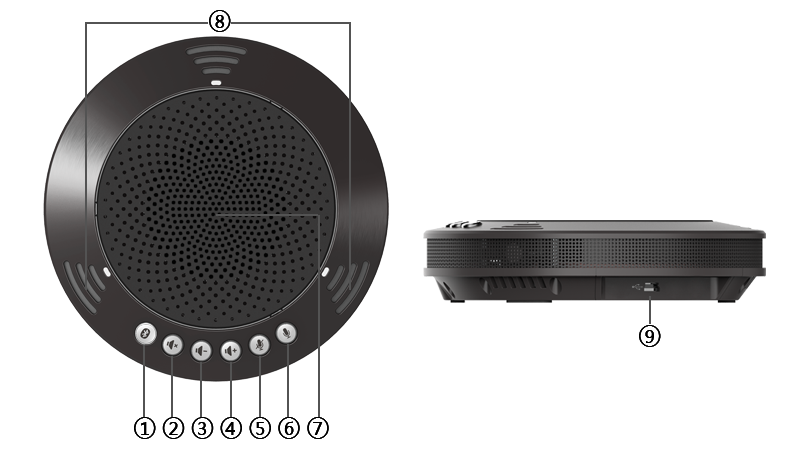 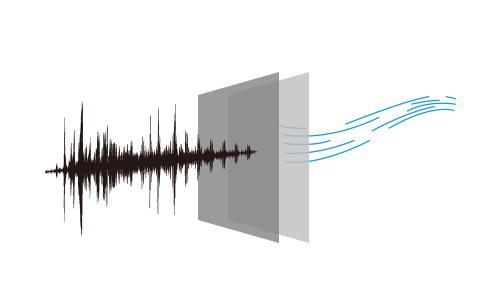 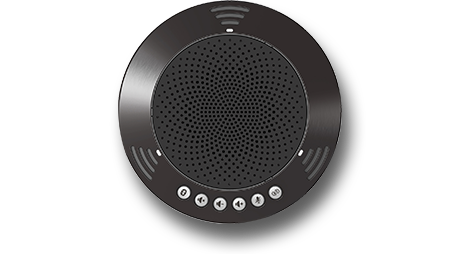 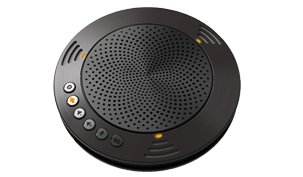 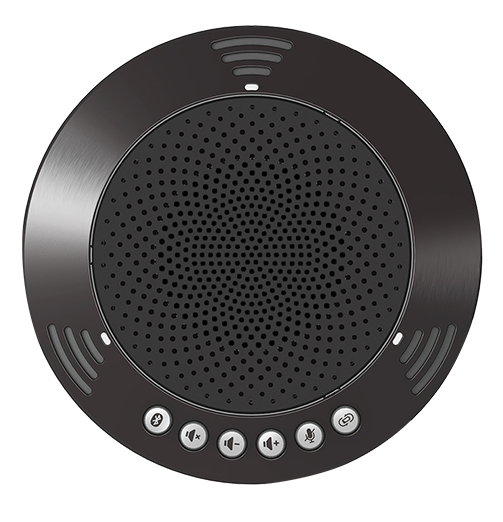 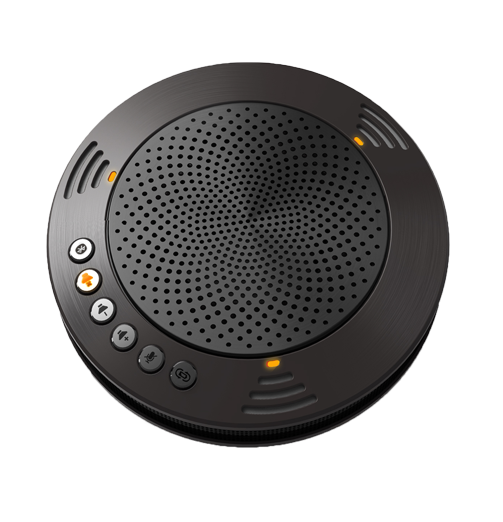 Professionally designed to work with video conference systems, provide perfect and cost-effective audio solution to your video conferences. 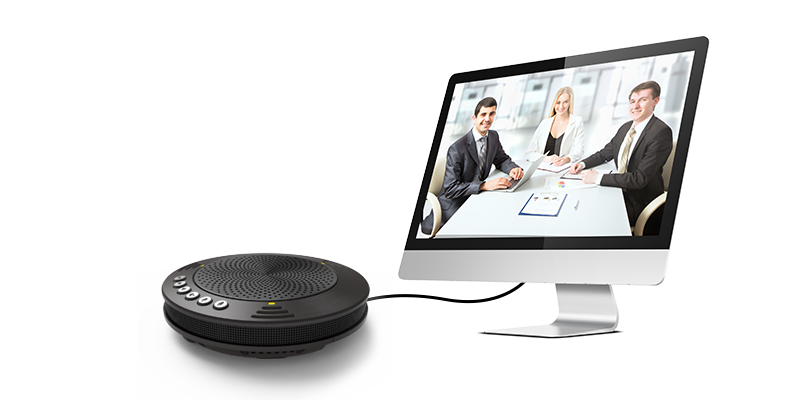 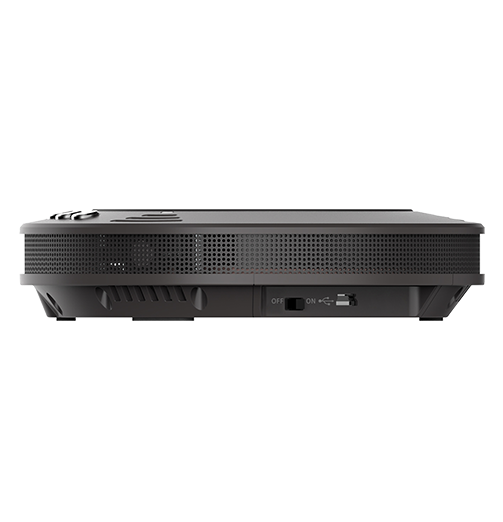 Work with ultra low power consumption, no worry of drawing too much power from your PC or video conference systems.